How might a church infused with missional theology change the way it approaches Christian practices? Interacting both with the missional theology of George Hunsberger and Darrell Guder and with the theology of Christian practices laid out by Craig Dykstra and Dorothy Bass, Benjamin T. Conner argues that allowing these two disciplines to inform one another can enhance the nature of the church? 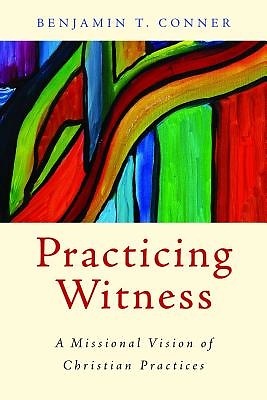 's witness, its congregational discipleship, and its theological education. Framing his work with real-world narratives and applications inspired by his work as a minister to adolescents with special needs, Conner shows how a practical missional mindset can redefine and reinvigorate the spirit and purpose of a congregation.